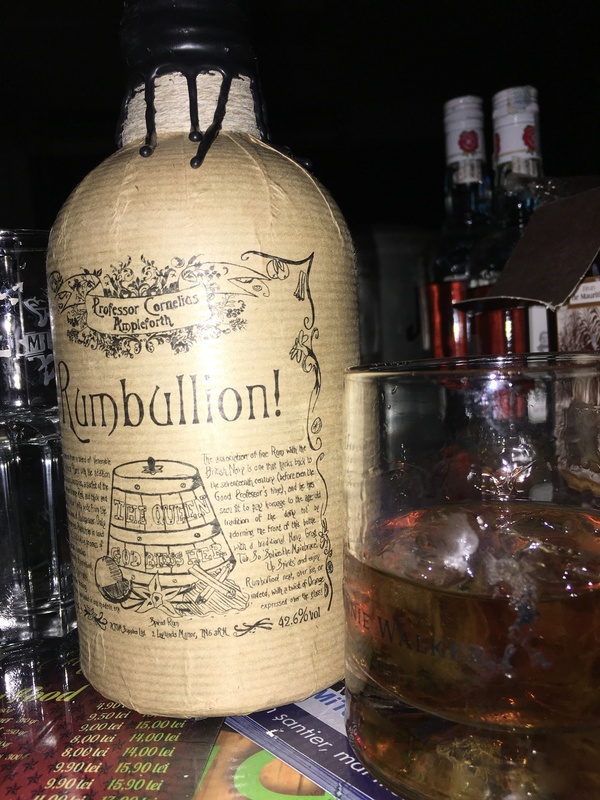 Have you found an online vendor selling Rumbullion Spiced? I do enjoy spiced rum at times, and I'm awarding this one a 9 in my "spiced" rum category, as its the best I've ever tried thus far. Its actually head-and-shoulders any spiced rum I've ever encountered. I'll hold the coveted "10" in reserve, in case I ever find a spiced rum that trumps this exceptionally fine spirit some day. The nose is wonderfully spicy, with clove and orange zest at the front. Orange, clove, caramel, and various other spices on the tongue. Good sweet and spicy finish. Almost a tastebud overload when sipped neat, an ice cube or two helps separate the flavor profile a bit more for me. 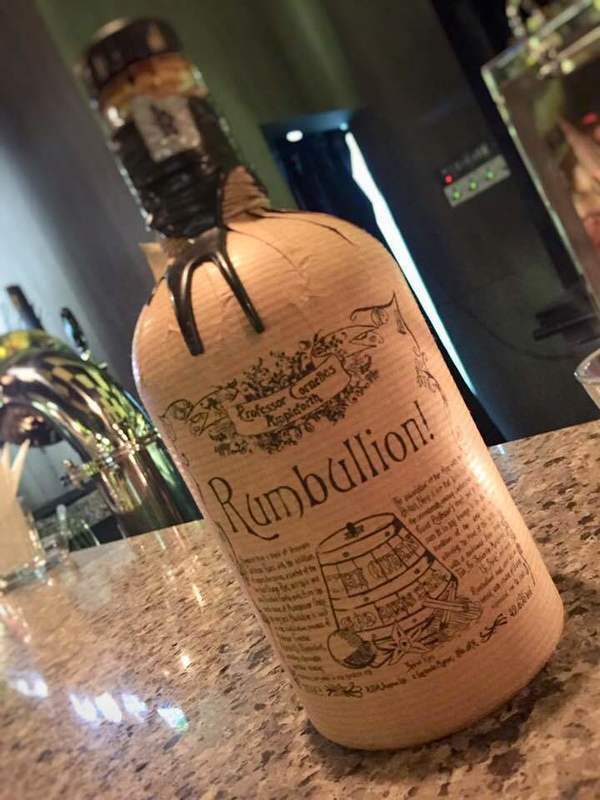 I know the "Dark and Stormy" cocktail is trademarked by one particular rum maker, but Rumbullion! mixed with a teaspoon of key lime juice, and Old Jamaica ginger beer, makes the absolute BEST cocktail of this type that I've EVER had. Old Jamaica ginger beer is much spicier, and bolder than Gosling's or Bundaberg ginger beer either one. The strong Old Jamaica ginger beer pairs perfectly with the spicy, sweet Rumbullion! This is currently my favorite cocktail, of any type, hands-down! If you liked spiced rum, this one belongs in your cabinet! That's great! Amazing Spice Rum. Worth every penny. Incredible taste and aftertaste. A little bit too sweet. Having not tried the XO I was hesitant to award a 10 but it is easily my favourite spiced rum and can be drunk straight so I've gone 10. Orange zest, fruit, spices and cloves are beautifully mixed on the palate. Smells like Christmas in a bottle which is extremely inviting. I'm a sucker for presentation and the bottle is superb top. Fantastic bottle, really impressive and that takes some doing with me. Gone through several bottles of this over the last few years since I was introduced to it in the Old Ale House in Truro. Christmas in a glass, it's all going on, vanilla, cloves, cinnamon, molasses in abundance, perfect balance of sweetness and just so moreish. One word of warning though, one glass will lead to several and before you know it and doctor ableforth has you hooked for life. I cannot possibly compliment this product enough. Go and treat yourself and enjoy the ride. Very good spiced rum, very sweet and very smooth. great taste and aftertaste. Cloves, cinnamon, star anise.. straight up on the nose. Great spiced rum with layers of flavours. TASTE - slightly sweet- spice notes bit of candied orange. Clean long finish. Wonderfully smooth, packed with fruit and spice flavours, stunning cinnamon notes when neat. A great spiced rum that is easily enjoyed neat. Packed full of spicy flavour; cinnamon, clove and orange burst through with underlying vanilla throughout. Nose: a big hit of cinnamon (not the most natural; skewing toward red hots), vanilla, nutmeg, and maybe a hint of clove. It’s largely that same cinnamon in the mouth, but with a bucketload of sugar. This is a very sweet rum. I’d heard this was a pretty good spiced rum (mostly from this site). Indeed, it does seem to offer something distinct from Kraken, Captain Morgan, and Sailor Jerry, and is probably better. But it is very, very sweet, and this should be taken into account when deploying it as a mixer, baking ingredient, or whatever you use spiced rum for. Some of my sample went into a cake. I would love to see more (ANY) unsugared spiced rums on the market. Kind of. I don't really care. Som mange af de andre skriver så er det en julerom, jeg syntes bare ikke at en rom skal være så krydret med smagsnoter af kanel og citrus. 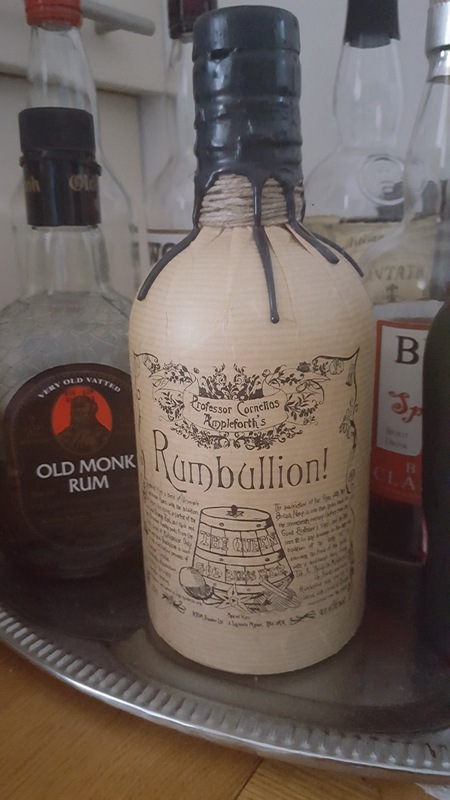 By far the best rum I've ever had! It is very rich and intense. Drink it with ice and it is perfect!!! Great drink to crack open when hosting. Nicer than the average and not to expensive so don't mind sharing. Was introduced to this by a Colombian friend who is a rum buff. Goes down quite well as a post-prandial liqueur, but an up-market straight (unspiced) rum is much preferable. I'm not a big fan of spiced ones, but this was OK. Would propably make a nice Rum Sour too. Smells bad like medicine, first taste only sugar and hit of orange, but the aftertaste! If I did not know that this is rum I would definitely not identify it. It's spicy and warmy. Much flavours of orange and clove. The sweet and spicy aftertaste lasts really long. No burn at all. I enjoy drinking it straight up after letting it breathe a while. Great packaging, very original. Sweet and spicy in perhaps just the right way. Not everyone will like it, but definitely worth a shot if you find it.